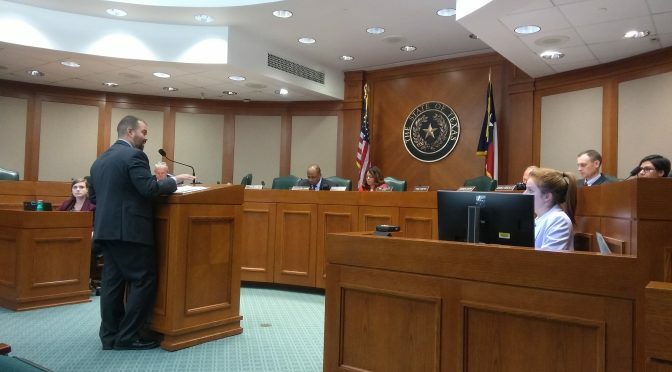 Representative Joe Moody’s House Bill 63 was considered by the Criminal Jurisprudence Committee on Monday evening, including hours of outstanding testimony from those who support the bill! Several members of law enforcement opposed the bill. Their testimony amounted mostly to fear-based propaganda in support of the status quo. Expert testimony easily refuted their misinformation and legislators pushed back on base-less claims. The proposal would make it a civil offense ($250 fine) to possess up to one ounce of marijuana in Texas. This change in the law eliminates the arrest, jail time, and criminal record associated with low-level marijuana possession. The penalty increases to a Class C Misdemeanor after three civil penalties. HB 63 has strong bipartisan support and several members of the committee have signed on as co-authors, including Criminal Jurisprudence Chairwoman Nicole Collier. Also of note: Corrections Chairman James White and State Affairs Chairman Dade Phelan have signed on as joint authors! Ask your representative to co-author HB 63 today! Make a donation to support our work at the Capitol! Now that the Criminal Jurisprudence Committee has heard HB 63, what happens next? In the Texas Legislature, committees tend to leave bills pending after the hearing. They will typically vote on bills in batches. This means that it can take several weeks for a bill to be voted on, though this can vary. With growing support from committee members, we can expect a vote on HB 63 in the near future. Once the committee votes, they will issue a report on the bill that will be distributed to every member in the chamber. Learn more about the process. Rep. Joe Moody has expressed the need for Texans to reach out the their representatives and ask them to support HB 63. Ask your legislator to be a coauthor on HB 63 today! This will help continue to solidify the strong bipartisan support as the bill progresses. Stay tuned! We will keep you updated on the progress of the bill and any additional actions that may need to be taken. Sign up for email updates and notifications. 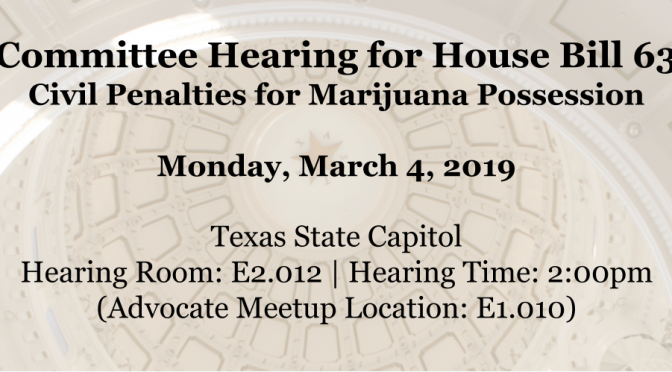 AUSTIN -Today at the Capitol, the House Criminal Jurisprudence Committee will hold a hearing on Rep. Joe Moody’s House Bill 63, which would institute a civil penalty for low-level marijuana possession. If passed, those caught with one ounce or less would be fined $250, but would face no jail or criminal record. The proposal aims to conserve valuable criminal justice resources and eliminate the collateral consequences of a criminal conviction. Moody’s bill already has bipartisan support, with four co-authors. Conservative support for reform has grown rapidly in recent years and at their state convention last year, Republicans opted to take a stand on marijuana law reform. Platform plank #107 states, “We support a change in the law to make it a civil, and not a criminal, offense for legal adults only to possess one ounce or less of marijuana for personal use, punishable by a fine of up to $100, but without jail time.” The plank passed with more than 80% support. On Monday, March 4, the Texas House Criminal Jurisprudence Committee will consider several bill, including Rep. Joe Moody’s HB 63. The bill earned bipartisan support early on and is the first marijuana related bill to be scheduled for a hearing this session. Follow this event page on Facebook for hearing updates. Meetup Location for Advocates: E1.010 (12pm-5pm or later) – We have reserved room E1.010 so we have a home base throughout the afternoon/evening. There is plenty of seating, power outlets, and we’ll be able to live stream the committee meeting. Meet us there for an update on the hearing schedule, help signing up in support of the bill, materials to deliver to your representative’s office, and for help with your testimony if you’re going to provide it to the committee. Committee Hearing Room: E2.012 (2pm-?) – The House Criminal Jurisprudence Committee will begin its meeting at 2pm. 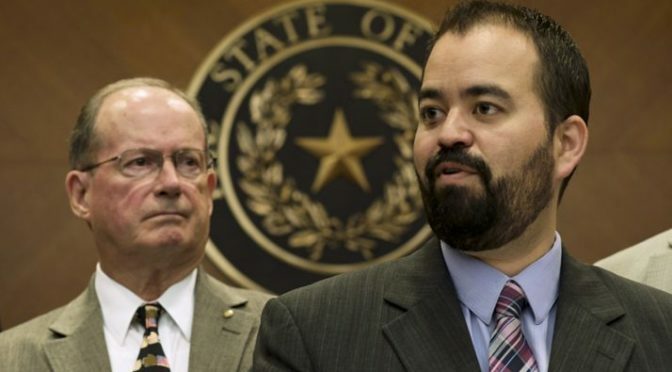 There’s no way to know exactly when HB 63 will be considered, so plan on it being a long day. We could be at the Capitol late into the evening. – verbally to the committee (2 minutes). Our state’s Compassionate Use Program is unreasonably restrictive, leaving behind the vast majority of Texas patients who could benefit from medical cannabis. It’s time for a change! If you are a patient who would like to have legal access to medical cannabis, please join us next week at the Capitol to share your story. If your loved one could benefit from cannabis, you’re also welcome to share your family’s experience. Click here for more information, including parking, ADA accessibility, and free registration. Thank you for your support of our work to pass meaningful marijuana law reform in Texas! 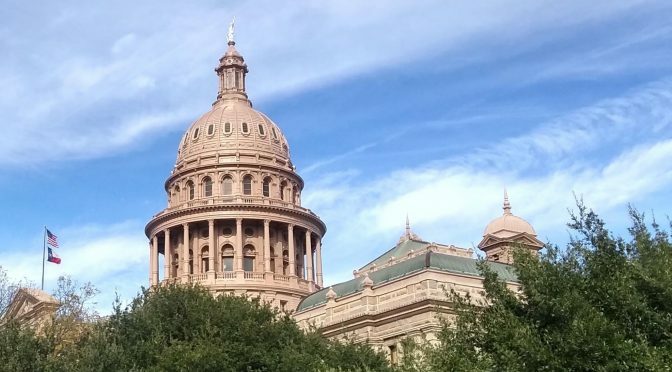 AUSTIN – The Texas Legislature has been in session for six weeks and dozens of marijuana-related bills have been introduced, including eight proposals to amend the state’s medical marijuana laws. 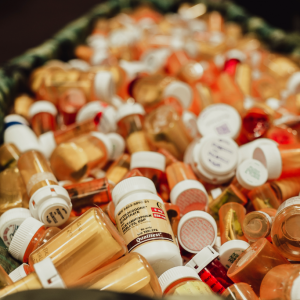 Under current law, those with intractable epilepsy have limited access to medical marijuana through the DPS regulated Compassionate Use Program. Since being enacted in 2015, the program has served less than 600 people statewide. Advocates say it’s time to open up the program to those with other debilitating medical conditions. Mounting evidence from US and international research demonstrates proven efficacy of marijuana for certain medical conditions. In 2017, the National Academies of Sciences, Engineering, and Medicine published a “rigorous review of relevant scientific research published since 1999.” Their review found cannabis to be helpful for those suffering from chronic pain, multiple sclerosis, and chemotherapy-induced nausea and vomiting. Researchers at the Salk Institute published a report in 2016 showing cannabis as an effective treatment for Alzheimer’s disease and Israeli Israeli researchers have linked cannabis as an effective treatment for Crohn’s disease. Dozens of marijuana-related bills have been filed, including eight proposals to expand access through the Compassionate Use Program. Advocates are optimistic that growing evidence and public support will sway lawmakers this year. Texans for Responsible Marijuana Policy is a nonprofit advocacy organization working with a broad political coalition to advance sensible marijuana law reform in Texas. Contribute toward our efforts here and sign up for email notifications/action alerts. 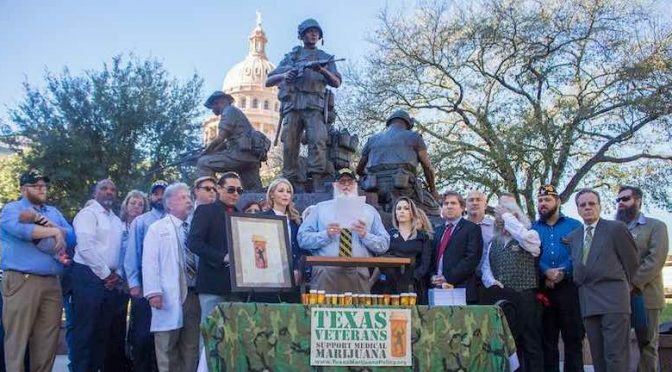 On Monday, February 25, Texans Veterans for Medical Marijuana will host a veteran specific lobby day, including an educational exhibit at the Texas Capitol​, which is free and open to the public. Find more info and register here for free. Our state’s Compassionate Use Program is currently so restrictive that it only allows access for those with intractable epilepsy. Millions of patients, including Texas veterans living with service related injuries, could benefit from medical cannabis. If you are a veteran who wants legal access to medical cannabis or if your loved one is a veteran who could benefit from access, please join us in Austin to lobby state lawmakers! More information and free registration here​​. 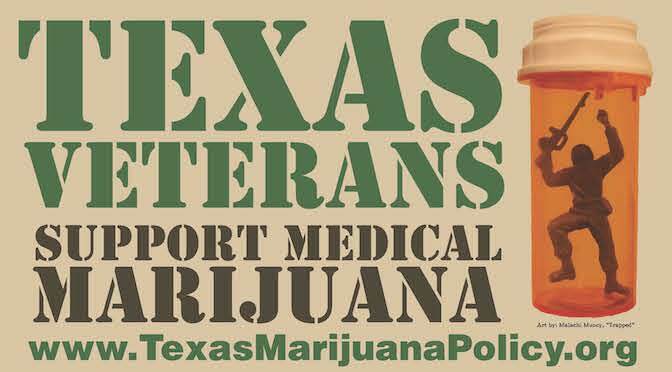 Our exhibit will feature information about Texas veterans with service related​ injuries and how many want to have access to medical cannabis as an alternative to some of the dangerous and addictive drugs they’re prescribed. Veterans, caregivers, and guests will gather to share personal stories about military service and their desire to have medical cannabis available as an option in Texas. All materials will be provided and we’ll start our day with brief training to discuss proposed medical cannabis bills and how citizen advocacy makes an impact on public policy decisions. 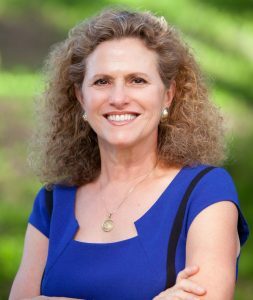 Special guest, Representative Donna Howard, a nurse and strong supporter of medical cannabis access will join us to discuss the issue and her perspective on our chances for reform this year. Veteran advocates will break up into lobby teams and visit with our own legislators, plus key lawmakers, including health committee members. Please be sure to dress professionally. While the event is free, registration​ is important so we can provide adequate materials, seating and more. 1pm – Start visiting offices! Parking is available in the Capitol Visitors Parking Garage at 1201 San Jacinto Blvd (free if you have a disabled vet license plate). Details available here​. ​We look forward to working with and empowering veterans who need and deserve legal access to medical cannabis! Hundreds of Texans Lobby for Reform! 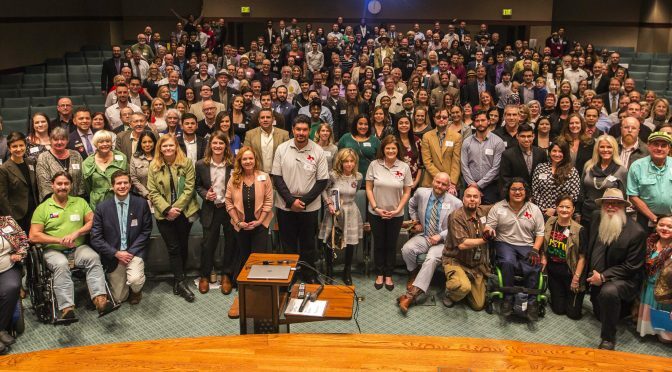 Hundreds of advocates from across the state joined us at the Texas Capitol to visit with their legislators in support marijuana law reform! Our event was covered by KVUE (video), Texas Public Radio (audio), KRLD Radio (broadcast and print). KXAN (video) also covered our work earlier in the week. Please consider making a contribution toward our efforts, so we can continue lobbying lawmakers directly and empowering effective grassroots action. 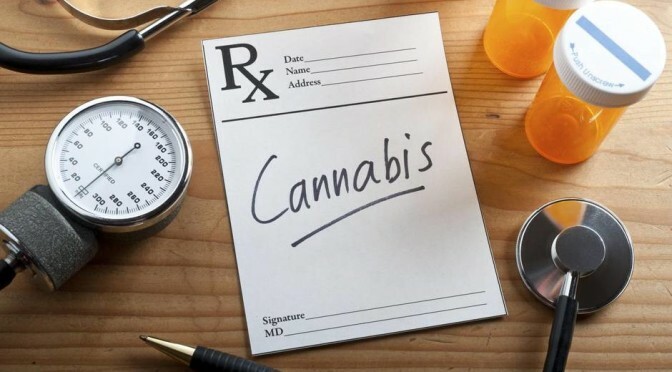 More than two dozen marijuana related bills have been introduced for consideration by the 86th Texas Legislature, include proposals to decriminalize small amounts to expand medical access for patients. Together, we will pass meaningful marijuana law reform in Texas. Thank you for your continued support and advocacy! The 86th Texas Legislature convenes today at 12pm! Today in Austin, those elected to serve us in the Texas House and Senate will be sworn in with an oath of office. While Lieutenant Governor Dan Patrick presides over the Senate, House members will elect one of their own to serve as Speaker of the House. Rep. Dennis Bonnen (R – Angelton) is presumed to be elected as he pledged votes from a super majority of incoming members. The 86th Texas Legislature will convene today at 12pm! Marijuana policy is front and center of Texas politics thanks to the tremendous effort put forward by passionate advocates for reform. Our grassroots movement continues to gather momentum, putting us in an excellent position for success. We’ll keep you posted as bills make their way through the legislative process. Please keep an eye out for action alerts to help us advance policy proposals that further our shared cause. 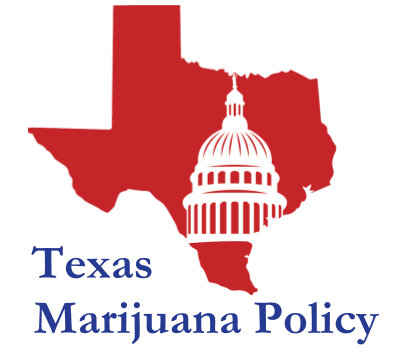 3) Follow us on social media; use #TxMJPolicy when posting about Texas marijuana policy! To learn more about the legislative process and how to get involved, join us this Saturday, January 12 from 2-5pm in Austin for an advocacy training event, including a testimonial workshop. It’s free and open to the public, so register now and share the event with your friends or colleagues. 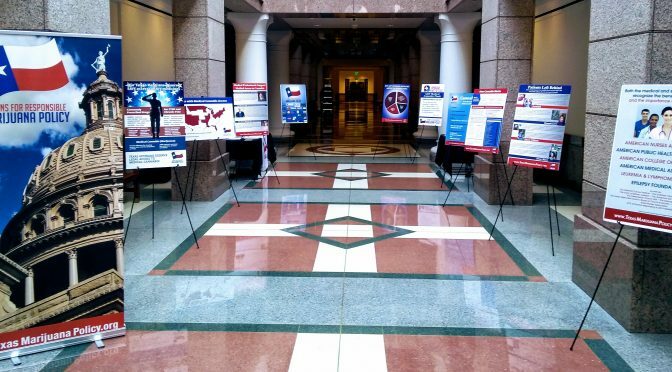 Additional upcoming events include: Policy Briefing and Luncheon in Houston (Jan. 15) and TxMJPolicy LOBBY DAY in Austin (Feb. 7). Thank you for supporting our work and making marijuana law reform a priority this legislative session! The legislature convenes tomorrow and we’ll have 140 days to make an impact on our state’s outdated marijuana policies! Along with our allies, we’ve been able to make tremendous progress in a short period of time. 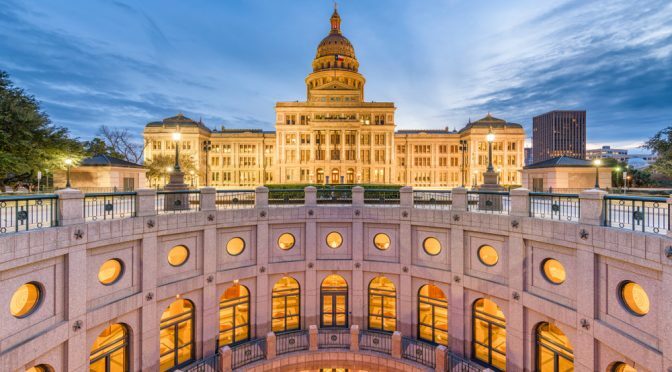 From regional advocacy training events and non-stop statewide media coverage, to building strong bipartisan support and hosting the first-ever Texas Marijuana Policy Conference in Austin — our coalition is advancing the cause in the Lone Star State. We have laid the ground work, now it’s time to bring it home! To advance our priority policies, we lobby lawmakers directly, inform and empower grassroots activism, and ensure positive statewide media coverage. Our efforts bring the level of professionalism necessary to influence lawmakers and bring about meaningful policy changes. Will you contribute toward our efforts? Please consider making a contribution toward our lobbying efforts. Thank you for your support! 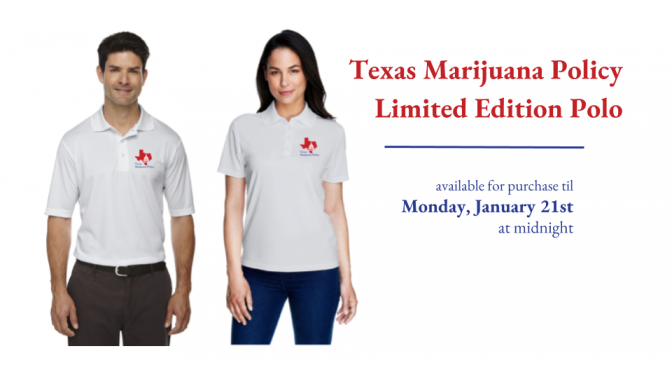 In preparation for our big Texas Marijuana Policy Lobby Day and other professional advocacy events we have planned this year, we’re excited to offer our supporters a limited edition, custom embroidered polo shirt. 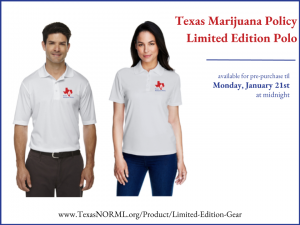 Proceeds from sales will be put toward our lobby efforts and split evenly between Texas NORML and Texans for Responsible Marijuana Policy. This limited edition shirt is a moisture wicking, antimicrobial and UV protection performance polo with flat knit collar and our specialty embroidered logo. The polo is platinum grey with a blue and red stitched logo. Select between fitted and straight cut styles. Sales close on January 21st at midnight! 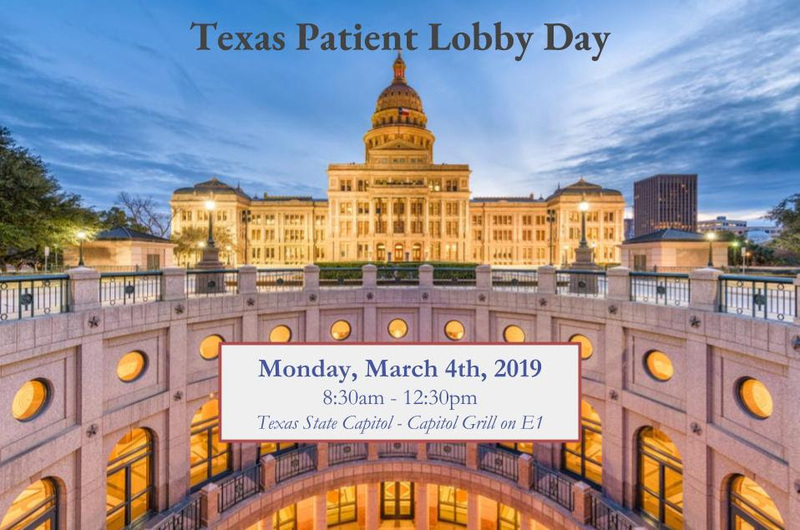 Picked up at our Texas Marijuana Policy Lobby Day on Thursday, February 7th, 2019 by selecting the the “Pick Up at Lobby Day” option. Unclaimed shirts from Lobby Day will have to be shipped at an additional cost. Direct delivery. Your item(s) will be mailed out by February 11th, 2019. Purchase your limited edition polo today! Disclaimer: Because the item has not yet reached us, we can not guarantee the exact date your item will ship. Each pre-order item has an estimated shipping date but this is subject to change from the manufacturer without prior notice. If for any reason we are not able to fulfill your pre-order, we will refund the full purchase price immediately.